A lifelong hobby has turned into a second career for retiree Shawn Carling. Once a tinkerer, Carling is now known the world over for his custom-crafted, machine age era lamps. 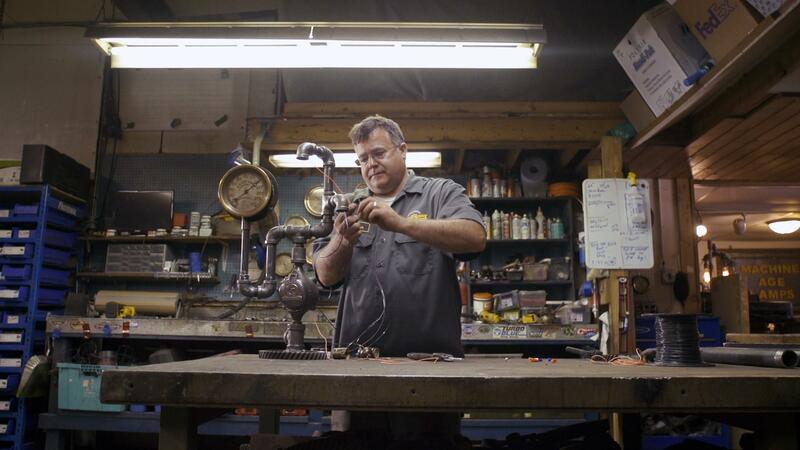 Shawn Carling is known the world over for his custom-crafted machine age era lamps.